Following on from the reveal of the Volvo Universe Concept earlier in 2011, the Frankfurt Motorshow marks the debut of an evolution to the Universe Concept - Volvo You Concept - and gives another insight into Volvo Cars future. 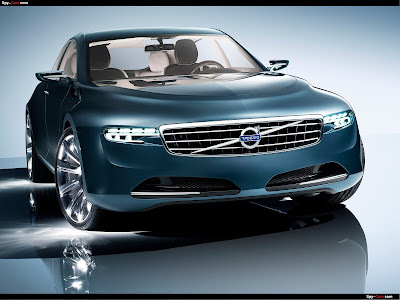 Both concept cars are being used as design studies to obtain input from the global car buying public to find the ultimate design of the next large sedan from Volvo. "Volvo You Concept gives a good indication of what you can expect from our next large sedan. 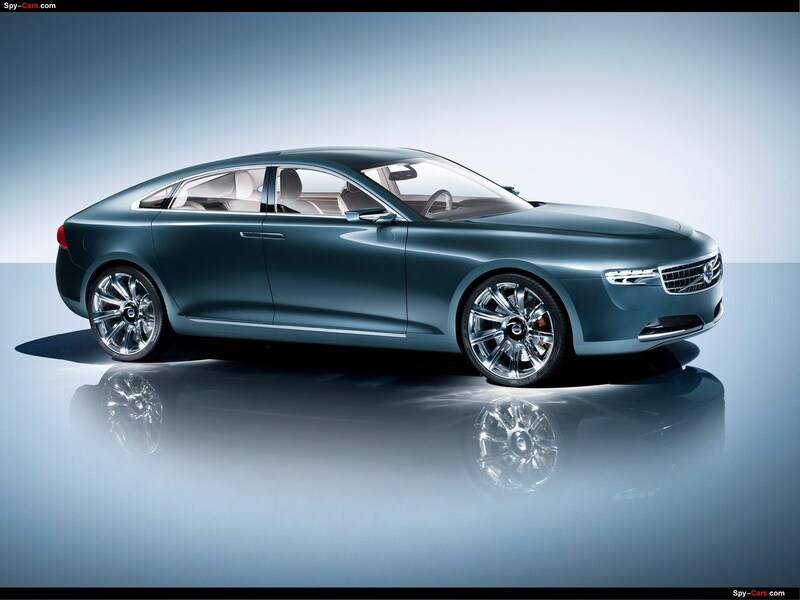 The blend of contemporary Scandinavian design, exquisite craftsmanship and intuitive technology will appeal to luxury car buyers all over the world," says Stefan Jacoby, President and CEO of Volvo Car Corporation. The Volvo You Concept, combines a sleek coupé-like exterior with a luxurious high-tech interior that keeps the driver in command via intuitive smart pad technology. Volvo You Concept's luxurious interior gives luxury sedan customers a full experience of the craftsmanship and intuitive technology that will be the hallmark of future Volvos. The company has collected global feedback on Universe Concept, both through surveys and by closely monitoring social media comments. 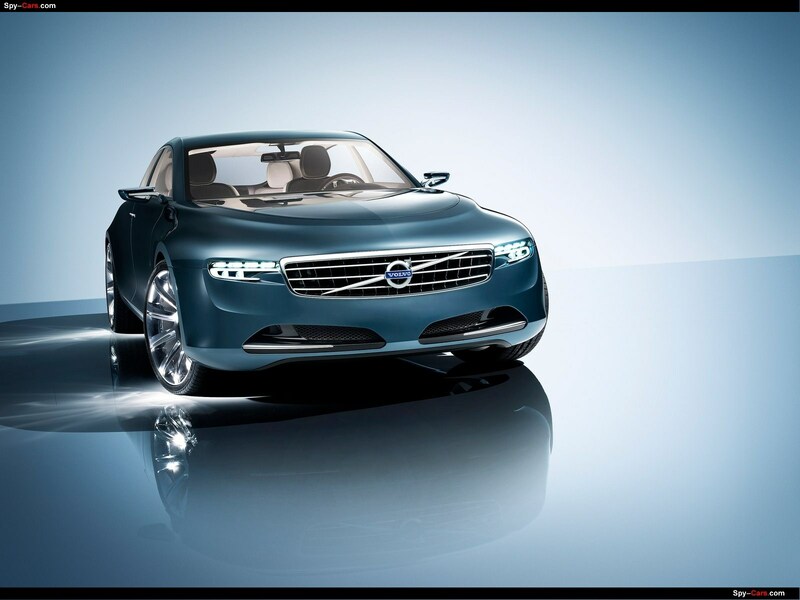 "The most valuable input has been used in the development of the Volvo You Concept. 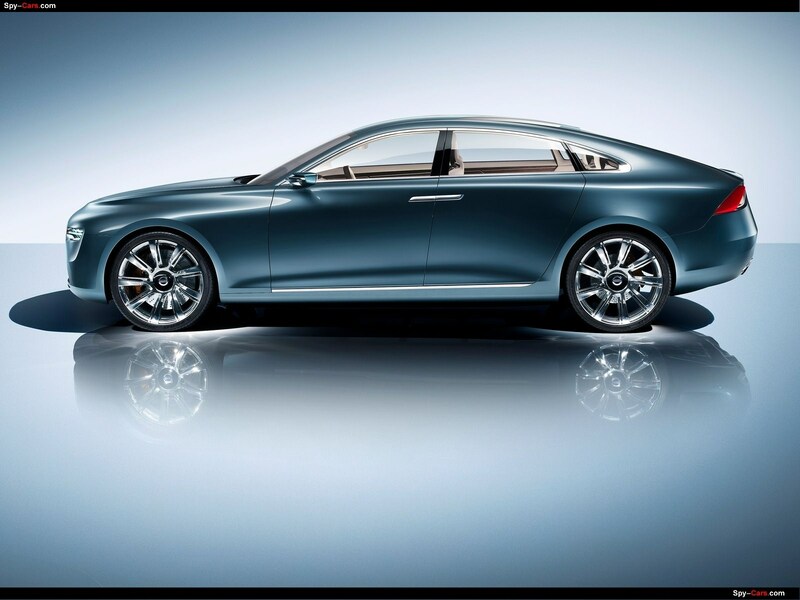 This car features a more daring, coupé -like profile than the Universe Concept, while the front moves towards a more classic Volvo look," explains Peter Horbury, Vice President Design at Volvo Car Corporation. He added, "The fastback profile mirrors a strong trend among European buyers. 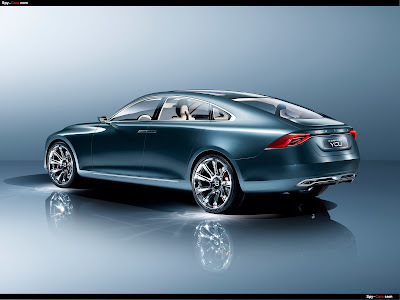 With growing signs that Chinese "taste buds" are moving rapidly in the same direction, our main aim is to explore how daring our next large sedan should be in order to be a global success. 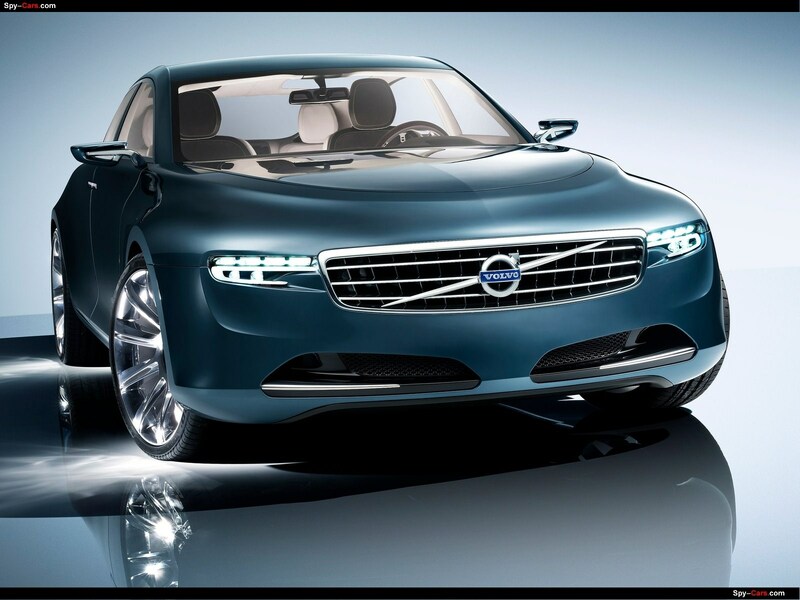 We are very eager to hear what people think about the Volvo You Concept." Volvo Car Corporation's strategy is to achieve profitable growth by being a truly global company with products designed around customers' needs and lifestyle. 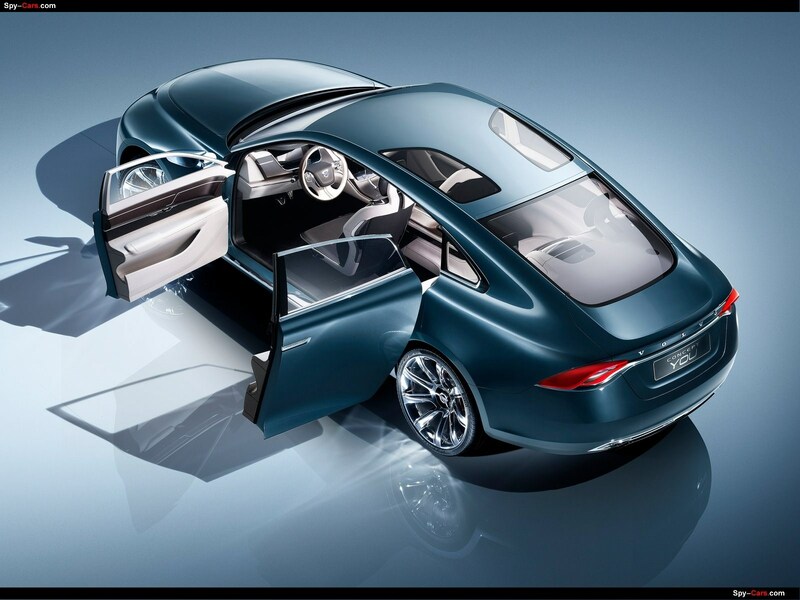 "The Volvo You Concept reflects how people's perception of luxury is moving beyond the traditional perspective. There is a growing appreciation for the ingenious blend of elegant design, superior craftsmanship and smart technology." It is a large, luxurious sedan with a new, sculpted Scandinavian form language that also honours the sweeping, elegant lines of classic Volvo models. The inspiration from - and cooperation with - a number of world famous brands demonstrates the level of exquisite craftsmanship customers can expect from future Volvo models. The concept car reveals how Volvo's new Scalable Platform Architecture (SPA) opens up dynamic design possibilities - on top of the technological and industrial advantages. By bringing the latest intuitive smart pad technology into the car, Volvo Car Corporation emphasises its ambition to lead the development of super-functional connectivity features in cars. Volvo Car Corporation aims to make people's lives less complicated and more enjoyable while strengthening the company's established commitment to safety and the environment. The luxurious interior of the Volvo You Concept features a blend of intuitive smart pad technology and first-class craftsmanship. "The Volvo You Concept explores new territories in our search for the ultimate intuitive car that makes the owners manual a thing of the past. Smart phones and smart pads have brought mobile infotainment into a new era. Here, we use a number of touch-screens to replace buttons and controls in order to make the driver totally connected, totally in control. The technology also helps us to create a refreshingly uncluttered interior," explains Peter Horbury. 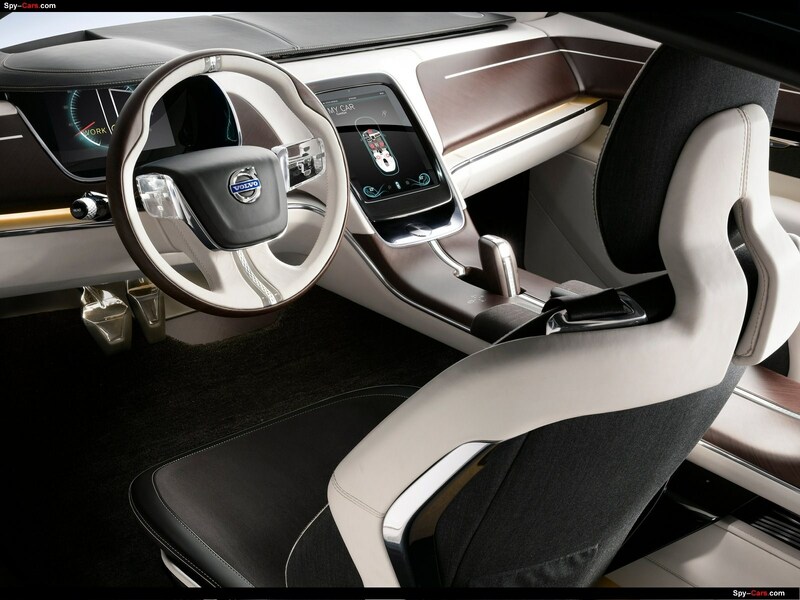 The Volvo You Concept control centre consists of four main areas; a digital Driver Information Monitor (DIM), a head-up display on the windscreen, a touch-screen in the upper part of the centre console and a touch-screen between the two individual rear seats. The wood/leather steering wheel has aluminium and glass paddles with integrated touch-screens. The touch-screen in the upper part of the centre console remains in sleep mode until the driver looks at it. A hidden infrared camera registers the eye movements and information is displayed on the screen. Another sensor registers hand movements and triggers the Infotainment system's control mode. The possibilities vary depending on whether the screen is approached by the driver or by the front passenger. "Certain functions, such as surfing the Web, are only accessible from the passenger side while the car is rolling. The technology knows who is the present operator and adapts itself automatically," says Peter Horbury. The driver can "flip" data from the central touch-screen to the head-up display and can exchange data with the rear passengers. A light guide in the free-floating centre console indicates file transfer. The Infotainment system also integrates a high-end sound system from Alpine. It features the unique "FreshAir" subwoofer - a not yet released technology that uses the air outside the car to create the ultimate listening experience. The sound system consists of small, optimised units that considerably cut weight - while still producing a better sound than today's systems. The interior is dedicated to offer design-driven customers a comfortable, cultivated, Scandinavian inspired environment that is also user-focused and refreshingly uncomplicated. Every detail has been chosen with the customer experience in focus. The interior is driver-orientated at the front and comfortably relaxed in the rear. The dark colour scheme in the front seats fades seamlessly towards the rear until it fully transforms into a light rear seating area. The interior moulds into the rear seat and becomes part of the seating environment. 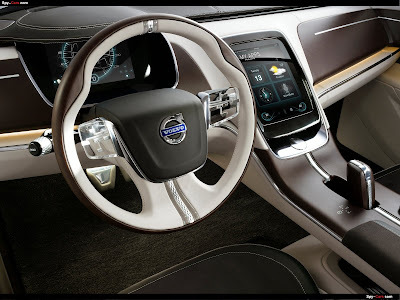 Volvo Car Corporation has partnered with several other famous brands in order to create a genuine feeling of luxury with the right Scandinavian touch. The four individual seats blend chrome-free leather from Bridge of Wear with Dinamica ecological suede. The off-black front seats have suede in the centre to create optimal grip. The soft beige rear seats are designed for pure comfort with leather in the centre and suede on the sides. The Volvo You Concept design also integrates the luxurious qualities of a tailor made suit into the car. The back of the front seats and the door panels feature exclusive Italian fabric and designs from Swedish fashion house Oscar Jacobson. The designers have also been generous with large, handcrafted pieces of walnut - accompanied by leather panels, Dinamica suede roof lining and carefully chosen aluminium details. The wooden floor, which echoes Scandinavian homes, is covered with a specially designed hand-tufted carpet from world-famous Swedish brand Kasthall. Just like the rest of the interior, it fades from dark in the front to light in the rear. The front texture has a sporty firmness, while the rear part of the carpet is luxuriously soft. The Volvo You Concept is finished in a light blue, liquid metal paint from DuPont. The ventilated disc brakes are developed by Volvo's racing specialists Polestar. The car's fastback silhouette is emphasised by the 21-inch polished aluminium wheels with a twisted twin-spoke design and tyres from Pirelli (275/30/21). Up front, the Volvo You Concept grille - which has a more classic appearance than the Universe Concept - features details with the same beautifully polished craftsmanship. 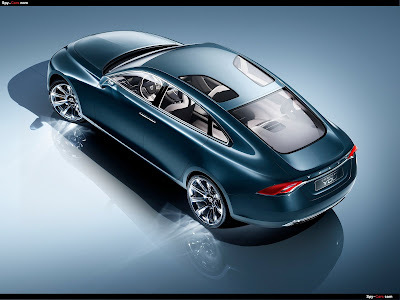 "This eternal beauty of Georg Jensen design is what we are aiming for with the whole concept car. Just like the finest luxury goods, this design should feel handcrafted and durable enough to stand the test of time."